1. 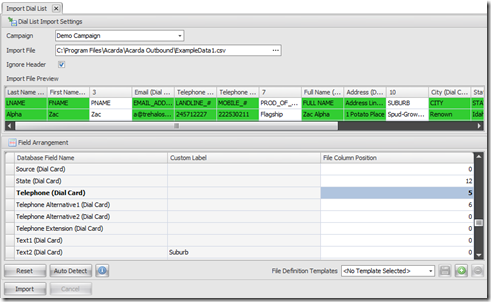 Open Acarda Outbound Manager software (or in Solo click on the Administration tab). 4. 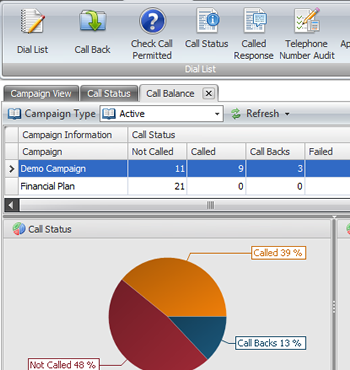 Click on the “Other Settings” link in the left tree view menu under “Call Options”. 5. In the Time Zones Settings panel check the User Time Zones check box. You also have the option to set two other settings that will govern whether or not leads for Duty Team Call Backs or Requested Call Backs can be sent to the agents outside of the time zones. For example, if someone asks you to call back later in the evening but it is outside the time zone you have set up. 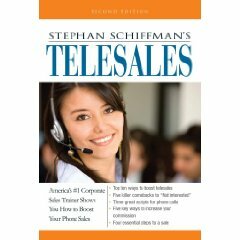 You can permit that by checking the “Ignore Time Zones for Requested Call Backs”. 3. Click on the Time Zones icon in the Setup group of icons. 4. Click New to add a new zone. 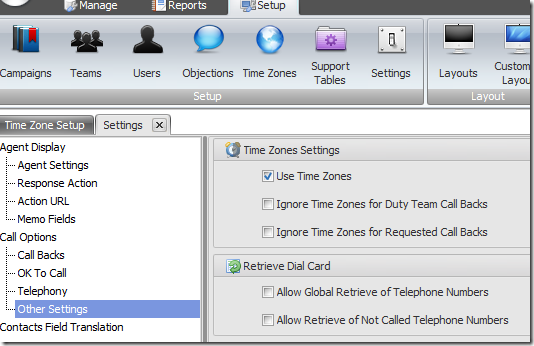 The name of the zone must match up with the names used in the calling list data in the Dial List “Time Zone” field. If your data states the time zone code then use that here for the zone name, alternatively, you could use say the state and then you would enter the states as a time zone name. Enter the Start Time and Stop Time from the point of view of the Acarda Outbound Server clock. That’s it. Time zones are now set up. Although I started this blog four years ago it didn’t take long before I was distracted with other things and found the blog was the easiest item on my to do list to neglect. Last year however, with the release of Acarda Outbound which is effectively TeamMax version 7, I found myself wondering how we could best communicate the new features and time-saving enhancements of Acarda Outbound to you all. So I am going to try and post more regular blogs over the rest of the year. 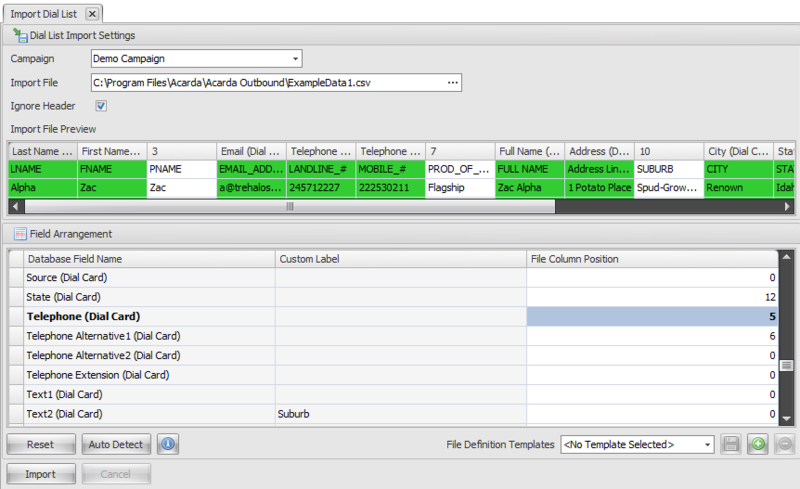 We’ll start by looking at how to do things in Acarda Outbound. So what is Acarda Outbound? Acarda Outbound is for focused outbound calling and will drastically increase your productivity in telemarketing, telesales, appointment setting, customer care, surveying and any other outbound calling campaigns. There is a team edition, http://www.acarda.com/live-outbound-calling/, and a solo user edition, http://www.acarda.com/live-outbound-calling/.